29,000. That’s the number of people who die every year from opioid addiction. Broken down, that’s 566 people per week, 80 people per day. The American Society of Addiction claims that the number could actually be higher. With a burgeoning number of rehabilitation centers popping up around the country and continued advances in medical science, it’s surprising that the number of deaths per year from opioid addiction isn’t shrinking. In fact, the number is growing. Fewer people are successfully rehabilitating from opioids, and more of them are losing their lives for it. 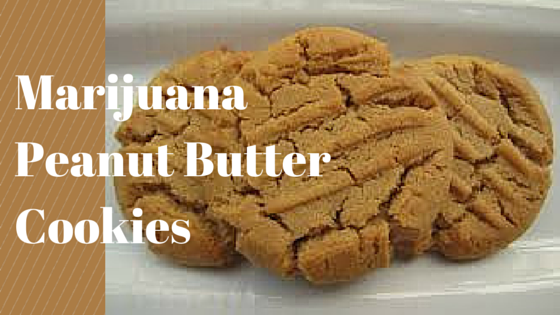 Recently, however, marijuana has come into the spotlight as a way of getting people past the withdrawal stage and into recovery. Although there is very little research available on the direct effect of marijuana on withdrawal symptoms, one recent study published in the Journal of the American Medical Associationclaimed that having access to medical marijuana has attributed to lower opioid deaths in states that favor the medicinal use of cannabis by as much as 25 percent, in comparison to states that didn’t. But does pot help with opiate withdrawal? 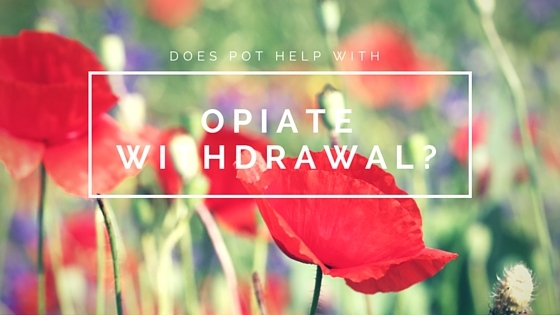 With the withdrawal stage of recovery being the most likely time that an addict will relapse due to the severe symptoms that accompany opioid withdrawal, using medical marijuana to treat symptoms such as pain and nausea is of interest to those who suffer from opioid dependence. Many recovered addicts are already singing the plant’s praises, claiming that medical marijuana was a sole contributor to their ability to get through the withdrawal stage and stay clean. Medical marijuana has already been proven to alleviate the symptoms of many serious medical conditions, including cancer, AIDS, and glaucoma. It is also beginning to be recognized by the medical community as an alternative to highly addictive painkillers, including opioids, for those who suffer from chronic pain. Many of the same symptoms experienced by those with chronic illness are also experienced by addicts during withdrawal, so it makes sense that medical marijuana could help addicts in this stage of recovery. Though more significant research needs to be done on the effect of marijuana in withdrawing addicts, experts in the field of addiction agree that there is a significant cause for excitement in using marijuana to treat the disease. Medical marijuana is having an impact on opioid addiction, whether it is preventing addiction by offering an alternative to opiates, or helping in the recovery of those with a pre-existing addiction. Medicinally applied cannabis has a long way to go in terms of its acceptance and application by the medical community. However, with the increasing number of studies and research projects touting the miraculous effects of the flowering plant, the next step will naturally be to employ cannabis in the treatment of those who struggle with addiction and help battle the increasingly dangerous state of opiate-dependent deaths in the U.S.